This magical, complex fragrance is composed of top notes of fresh figs, peaches, passion fruit, and lemon zest, followed by middle notes of coconut milk, vanilla orchid, jasmine, muguet, lily, violet, gardenia, and freesia, well-balanced with base notes of vanilla beans, caramel, maple sugar, fig leaves, sandalwood, and musk. You are buying one bar of Brown Sugar & Fig soap weighing approximately 4.5 oz. The featured Bible verse is Psalm 24:1 - (A Psalm of David.) The earth is the LORD'S, and the fulness thereof; the world, and they that dwell therein. The goat featured on the label is Diamond. 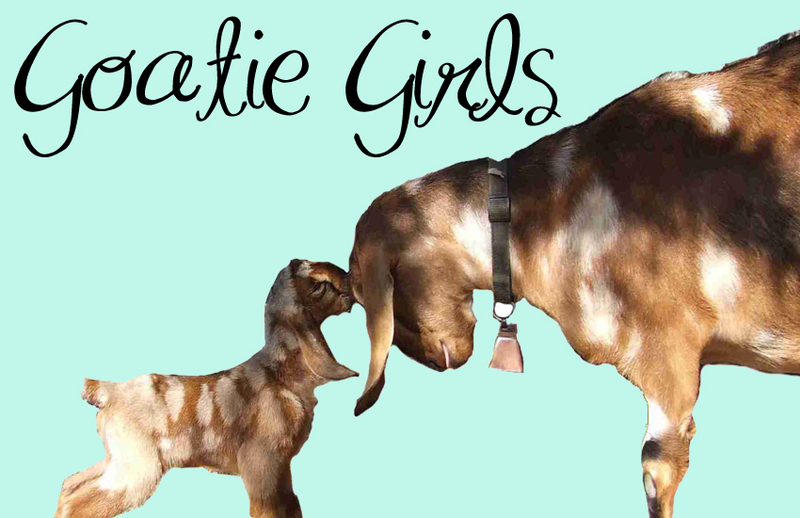 Her mama was Curly Sue, one of the original GoatieGirls featured on the 8oz and the essential oil shea olein lotions, and her daddy was Blackie on Gentleman's Bay Rum.